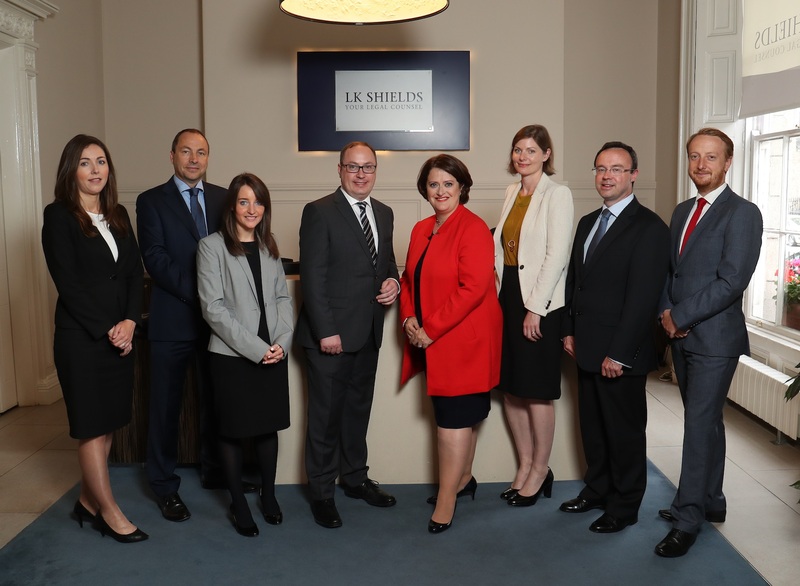 Corporate and commercial law firm LK Shields has appointed Jeanne Kelly as a partner in their Intellectual Property, Technology and Data Privacy team. Jeanne has vast experience advising public and private clients in relation to technology law, including data protection and GDPR preparedness. Jeanne joins our market leading IP, Technology and Data Privacy practice, which advises some of the biggest names in Irish and international business. Jeanne has had a distinguished commercial and technology practice for 20 years. She has led data protection compliance programmes for some of Ireland’s leading corporates as well as for multinationals with Irish operations. Jeanne and her team provide a practical, solution-driven approach to data protection issues, and she has been a thought leader on GDPR preparedness strategies for several years, including during the negotiation period of the Regulation.